I was born in 1946 in Lynn, Massachusetts and my father moved our family to Levittown, Long Island, New York in 1951 to get a fresh start. That was where I began my training on a hybrid New England and NY accent. Although I love New York, and all the friends I made during the early years, I was a Red Sox fan who had to compete and live with New York Giants, Dodgers and Yankee fans during Boston's most dry years. It was a character-building experience. I went to Catholic grammar school, graduated from Chaminade High School in 1964. And in '65 I entered the United States Navy. I received an education in electronics, graduated from Cleveland Institute of Electronics, got my First Class FCC license, successfully completed a Famous Writer’s School home course, married and fathered a beautiful daughter, all before leaving the service. 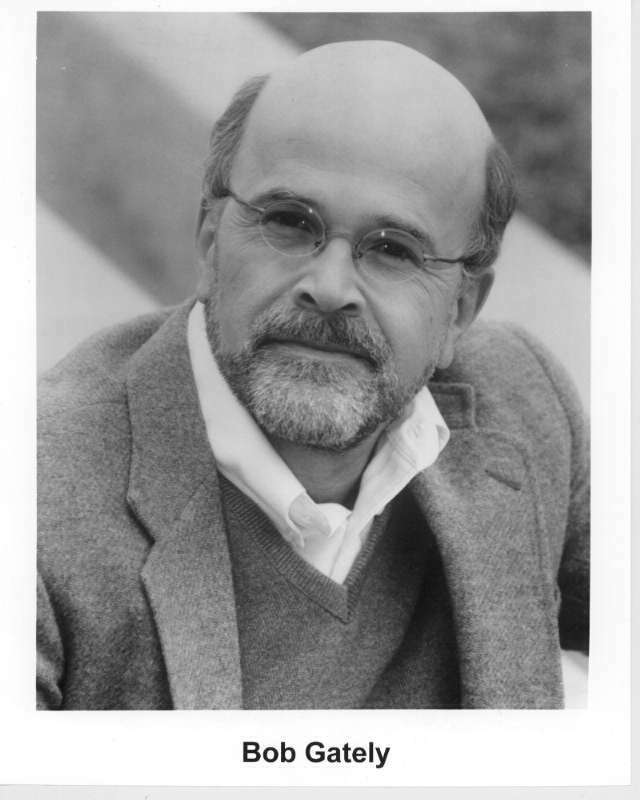 Since 1998, I have written ten screenplays, three stage plays (one with Drew Keil, a Long Island friend, a dramaturg of exceptional talent, who graduated with me at Chaminade. For that matter, one of my screenplays was the life-story of Ed Dennehy - brother of actor Brian - who also graduated with Drew and I). I wrote two more novels, one of which was published in the August of 2005 by Sun Rising Press, which went bankrupt shortly after signing me - hopefully I didn't have anything to do with their demise. More recently Entrada Publishing picked up "South of Main Street" and to date I've had two book signings with B&N bookstores. Taken as a group, these works have reached finalist or better in close to 180 festival, theatre, novel and screenplay writing competitions around the world since 2000. My stage plays and screenplays alone have won 27 contests and have come in second place in 19 others. My novel successes include Faulkner/Wisdom Creative Writing contest, Norumbego Fiction Award, Chesterfield, Writer's Network, Dana Awards, Frontiers in Writing, SFWP (Santa Fe), etc. I'm humbled by the above because of the subjective nature of judging, and because my work has been nixed right from the get-go by many more 'readers' than those giving their 'thumbs up', which adds a new interpretation to an old adage that "... one can fool some of the people some of the time ...". As side note: my acting career since 1998 has me boasting about appearing in 15 feature length films, and a notable lead in a independent student film titled, FRAME, which won the Platinum award for ‘Best Dramatic Short’ at the Houston Worldfest in 2002. Mostly, though, the roles where short, walk-on appearances. If you ever look for me don't blink ... you might miss my elbow or foot. But I loved the process working with actors such as Meryl Streep (Manchurian Candidate), Sylvester Stallone (Rocky Balboa) and Mark Walberg (Invincible) to name a few. The movie-making bug is in my marrow and I simple love the process. Since 2007, I have worked as adjunct teacher off-and-on for a screenwriting 101 course at a community college (adult education), and I've been honored to be a screenwriting judge for the Temple University's Derek Freese/Senior Project Scripts Award. I feel blessed and honored to have met an unusual hero in South Asia, the subject of one of my non-fiction books, and, if I'm lucky, I might be able to do him justice. More on this when it is published. I currently live in Bethlehem with my wife, Lois, who is also my editor and is affectionately known as ‘Jellybean’. We have two cats, Enki and Gilgamesh, who answer to no one except themselves. Oh, I forgot. My other non-fiction work titled, 'Fillossofee: Messages from a Grandfather', are the musings of a grandfather with subjects that range from history (Copernicus, Pythagoras, the Gnostics, etc.) to physics (The Big Bang, The Big Crunch, Relativity, etc.) to logic and religion (The Trolley Problem, reincarnation, radical movements, etc.). I'm still looking for an agent and/or publisher to put this book on the bookshelves, but iff you wish to read the first three chapters of this work click here. Also, click here. 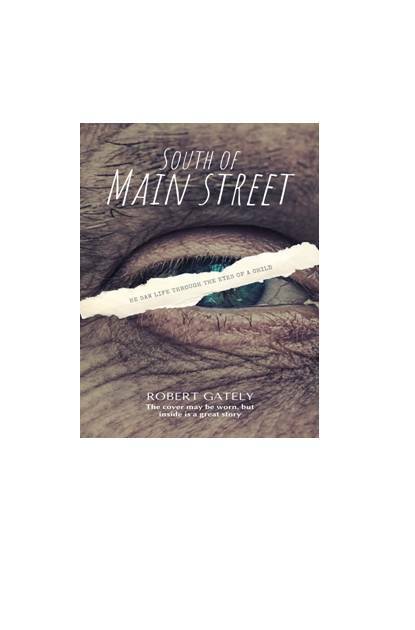 if you would like to order from Amazon.com the kindle or paperback version of "South of Main Street".